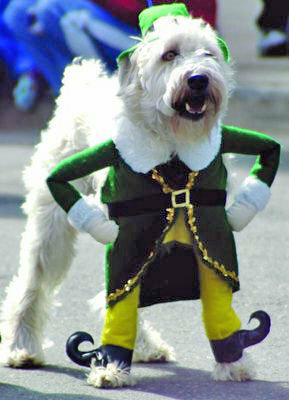 » Don’t let the fuzzy tail fool ya… I really am a leprechaun! « wit my xray eyes, all your goodies are belong to me … bwahahaha! Don’t let the fuzzy tail fool ya… I really am a leprechaun! 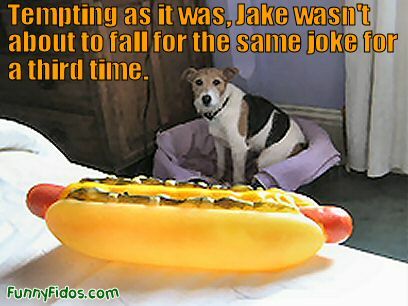 This entry was posted on Wednesday, October 15th, 2008 at 9:15 pm	and is filed under Dogs Dressed Up. You can follow any responses to this entry through the RSS 2.0 feed. You can leave a response, or trackback from your own site.